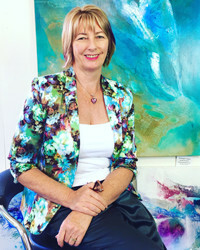 Olivia Alexander is an internationally awarded contemporary artist based in Brisbane. 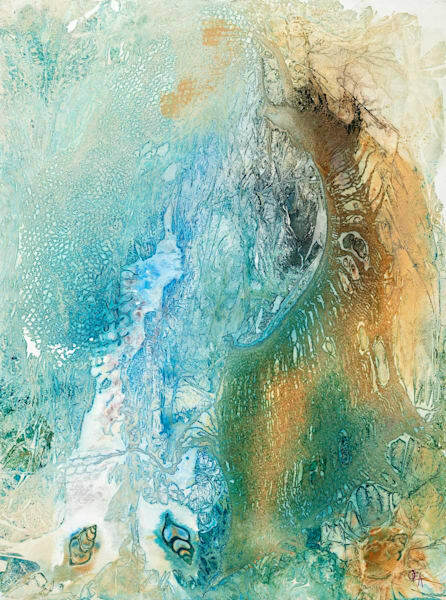 She uses specialized mixed media techniques to create expressionism and abstract artworks inspired by both ocean and earth. 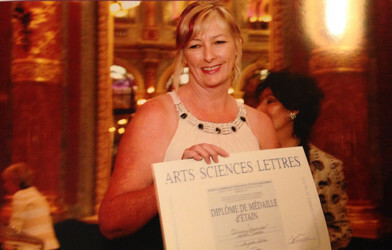 Her work has gained global recognition with multiple international awards including both pewter and bronze medal diplomas from the Paris Society of Arts, Sciences and Letters, a silver medal diploma from the French International Academy of Merit and in 2015, the Art Critics Award and the Rome Imperial International award from Italy. 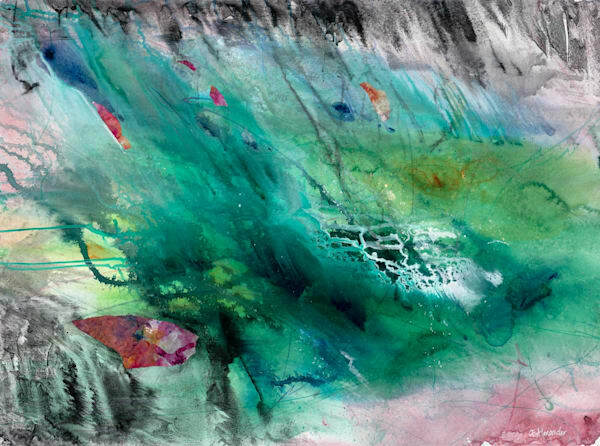 Alexander works with a combination of ink, acrylic and watercolour pigments on canvas and paper. 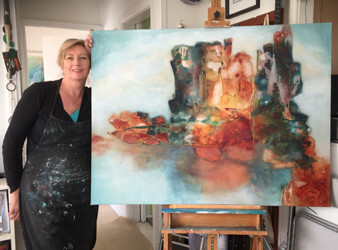 Layer upon layer of fluid pigment creates transparent depths expressing the complexities of colour, texture and shapes in the landscapes and oceans. Combining this with multiple specialized techniques to create unusual textures that reflect the complexities of eco micro worlds. Alexander has been in numerous group and solo exhibitions, not just in Australia but also Italy, France, USA, Singapore, India and Dubai. 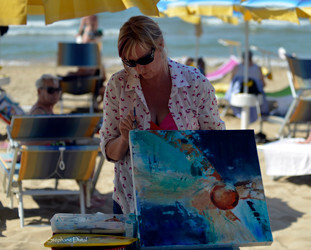 October 2011 saw her artworks successfully exhibited at the juried, Salon d’Automne in Paris. 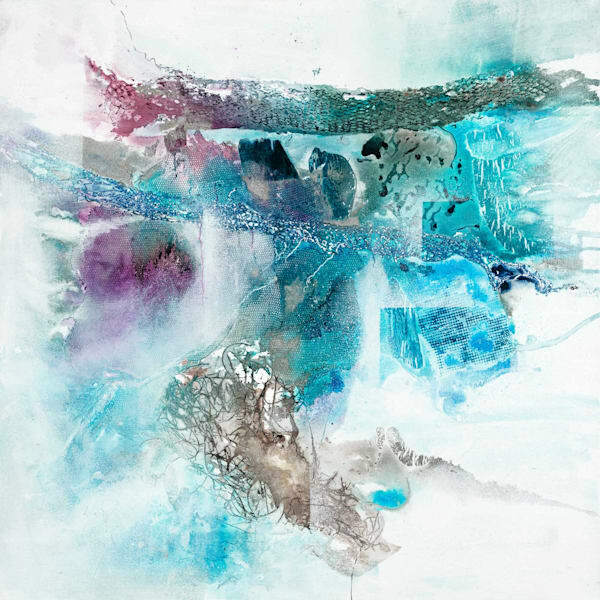 Artslant Showcase Winner- Mixed Media, International online. L’Alternative’, Salon d’Automne, Paris, France.